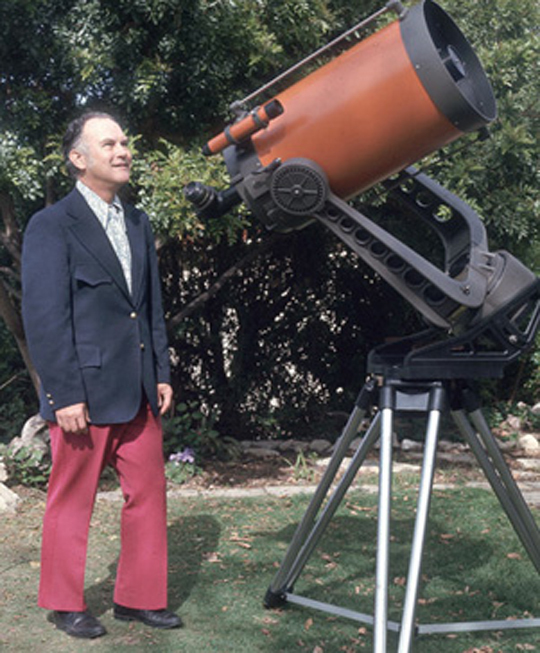 The world of astronomy and telescopes has lost a great innovator and inspiration. Tom Johnson passed away on March 13th, 2012. We would like to give our sincere condolences for Tom’s family and friends. Tom will be remembered and missed by all.